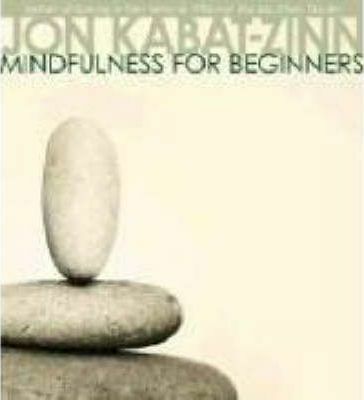 Mindfulness for Beginners is a set with two CD’s with Jon Kabat-Zinn, each CD lasts around 70 minutes. The first CD is an introduction to mindfulness, awareness and to MBSR, Mindfulness-Based Stress Reduction. The second CD has five guided meditations. I think this is a great introduction to mindfulness plus that you get some meditations. Posted on August 28, 2008 by BengtPosted in Bits and piecesTagged Mindfulness, Review.